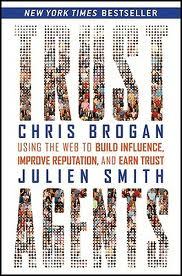 I have just finished reading Trust Agents by Chris Brogan and Julien Smith for the second time. This the hardcover version although a paperback edition of Trust Agents has just been released. Knowing both of the authors of Trust Agents , Julien Smith and Chris Brogan from listening to them on Media Hacks-part of the Six Pixels of Separation Podcast I enjoyed their storytelling. The message is universal throughout Trust Agents. Give more than you receive and you will benefit in untold ways. 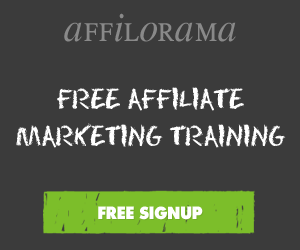 Chris Brogan is a consummate blogger at Chris Brogan.com and is always providing valuable content that one thinks of him at top of mind when you think of a modern marketer. The written dialogue between the two authors and their observations of each other are unique and give you a good view into their personalities. They both are “what you see is what you get kinda guys” who entertain as well as educate. Even though I have a couple of decades on them I enjoyed their repetition of what works in the business world, from the perspective of timelessness. I am always interested in Trust and Social Media and its application by those that are trusted. Trust Agents is a good read for any one who enjoys relationship marketing and marketing in general. I also have written a review on Amazon on this book.